If you have a WordPress site you need to be aware of this update. It's very important you understand it and the possible effects on your site. 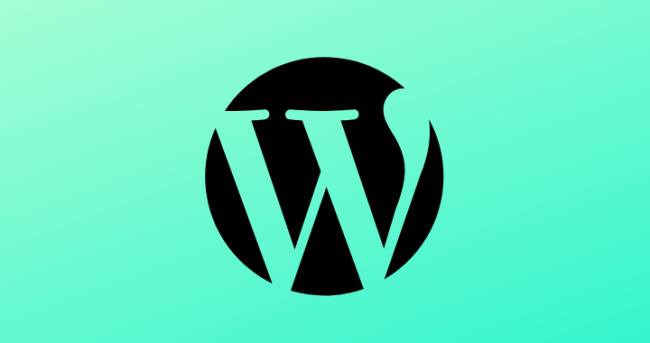 This is one of the biggest updates in WordPress in a very long time and is changing the way the standard WordPress editor works. It's good for you (long term) but could cause you a lot of pain in the short term if you update WordPress without it being tested. Because it's such a big change there are distinct possibilities that your theme/site might not handle the editor too well. Otherwise have an urgent discussion with your web/hosting team, whoever manages your updates. If you need help contact us we might be in a position to help you too. Some sites might have very little to worry about others might have some layout issues or plugin compatibility issues as well. Unfortunately despite the WordPress community not all wanting this right before the US and International holiday seasons its proceeding anyway. Please feel free to contact us with any questions you have about it. Just remember to not let anyone PRESS the WORDPRESS UPDATE links/button until it's been tested on your site. Long term the benefits will be very good for everyone, allowing you more control and ease of use in making your sites work and look better. Like any change though, you need to be prepared and have a strategy on how to manage it.